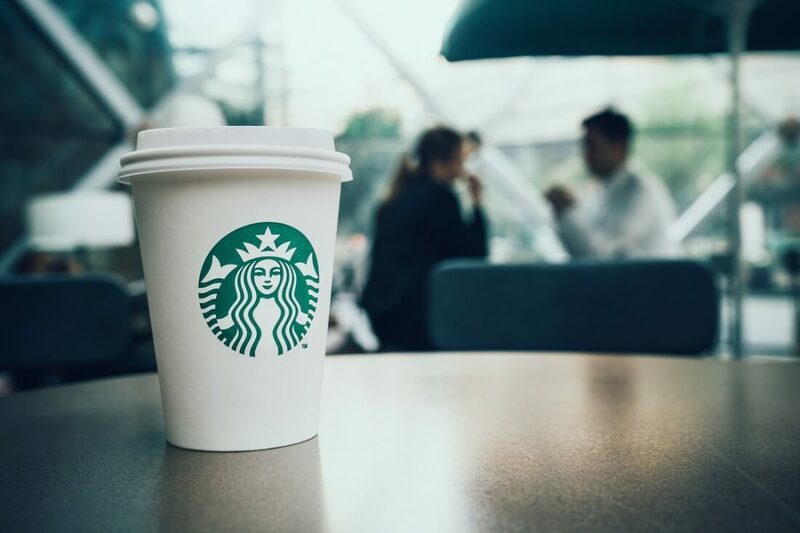 With more than 24,000 outlets in 70 countries, it’s not surprising that Starbucks is such a popular venue when it comes to meeting people, be it for informal business deals or simply catching up with friends. Yesterday, Microsoft launched the Starbucks add-in for Outlook designed to make arranging appointments at one of the coffee company’s stores quick and easy. First announced at Microsoft’s Build developer conference back in March, anyone who installs the add-in will be able to access the feature from the ribbon in Outlook. It lets you search for a Starbucks store and add its location to a message, along with links for directions and ordering ahead with Starbucks’ mobile app. Additionally, the add-in allows you to send Starbucks eGift cards directly through Outlook, though it does require the sender to have Starbucks account. You can choose the eCard’s design and how much cash to put on it, and, for a limited time only, senders will be eligible to get a free $5 gift card for themselves. The Starbucks add-in is available for free in the Office Store for Outlook.com, Outlook 2013 and 2016, and Outlook on the web for users who are using either Exchange 2013, Exchange 2016, or Office 365. Microsoft said it will bring the add-in to Outlook’s Mac and mobile versions in the coming months. The usefulness of the add-in will, of course, depend on how much you enjoy meeting up in Starbucks, and whether you consider a coffee shop e-voucher to be an appropriate gift. For those that find using their cell phone to say "hey, lets meet at XXXX" ..... seriously? Would you want to even meet or date a person that needs an app for that? Next up, the Microsoft "whipe my tail" app" ... on a throw away phone, of course! Geezie, what did Starbucks pay for that? Guess that's how Microsoft is going to subsidize all the free Win 10 upgrades!